There are memories and then there are vivid memories, like the ones you&apos;ll long remember after a visit to some of this region&apos;s unique attractions. From soaring zip lines and plane rides, to magical mountain resorts and wilderness journeys, the Catskills beckon you to memorable adventure. 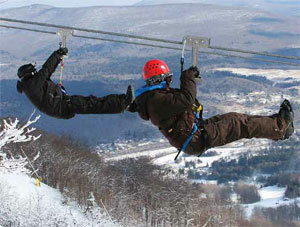 The New York Zipline Adventures at Hunter Mountain is the highest, fastest and longest zipline canopy tour in North America, but don&apos;t let that scare you away. You can choose from three family-friendly levels of excitement designed to exhilarate everyone, from the most daring souls to families with younger children. Why not fill your eyes from the air with an airplane ride? It&apos;s easier and more affordable than you might think and many regional airports offer this service. Among them is Wurtsboro Airport where you can board a Cessna for endless views of the Shawangunk Ridge, Catskills and Hudson Valley. For a quieter ride, choose a glider tour piloted by a sailplane guide who will point out the sights while you float noiselessly through the winter air. On a clear day you might even spot the Manhattan Skyline. You&apos;ll find your next favorite resort in the Catskills. Just west of Woodstock, the year-round Full Moon Resort brings lodging, music and nature together with music camps, artistic workshops and art exhibits amid 100 acres of wooded solitude in the heart of forever wild Catskill Forest Preserve. Riders of all abilities can head to the Bailiwick Ranch or Pinegrove Dude Ranch (and Resort) for horseback riding along mountain trails through winter&apos;s peaceful scenery. Ride the Old Mountain Stagecoach trail past the site of the Rip Van Winkle House to a spectacular overlook of the entire Hudson Valley and four states. Patience and a good pair of binoculars will reveal one of the most thrilling winter sights in this region-a Bald Eagle in flight. 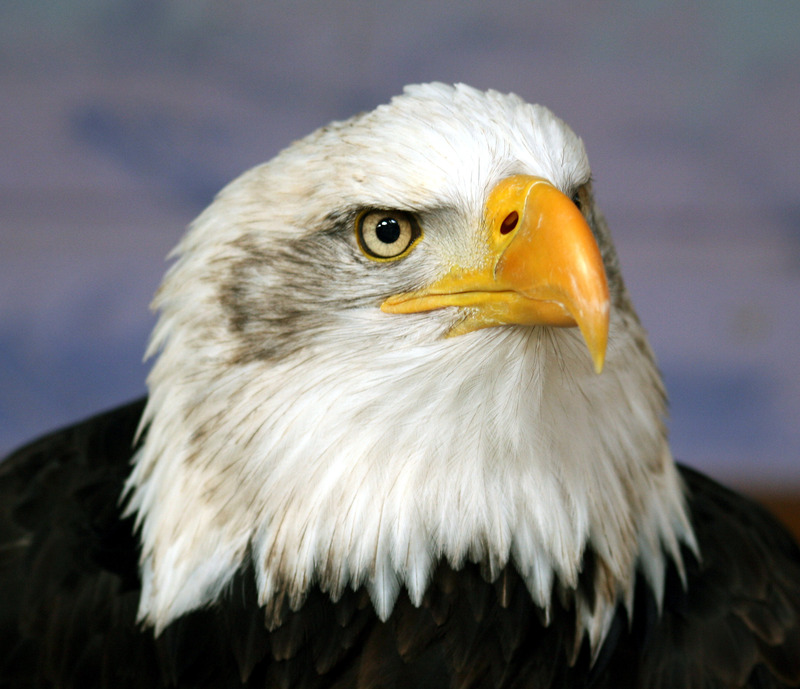 In winter, more than 100 eagles migrate to the Upper Delaware region seeking open water, fresh fish and privacy. Best viewing is mid-December to March, but stay in your vehicle as eagles shy at foot travelers. Kaaterskill Falls has inspired generations of poets and painters, and it can inspire you too with a short hike to view the mesmerizing power of these waterfalls, the highest two-step falls in the state at 231 total feet. That&apos;s why it&apos;s the most popular trail in the Catskill Mountains. Watch for coyotes, bears, hawks and deer along the way. Alongside Route 23 on the outskirts of Prattsville is a guaranteed head-turner called Pratt Rock, a giant cliff carving that pays tribute to town father Zadock Pratt. From Pratt Rock Park, a steep 500-foot climb, where ice cleats are recommended, leads to a cliff wall filled with mysterious carvings. Bear Spring Mountain also provides breath-taking scenery!